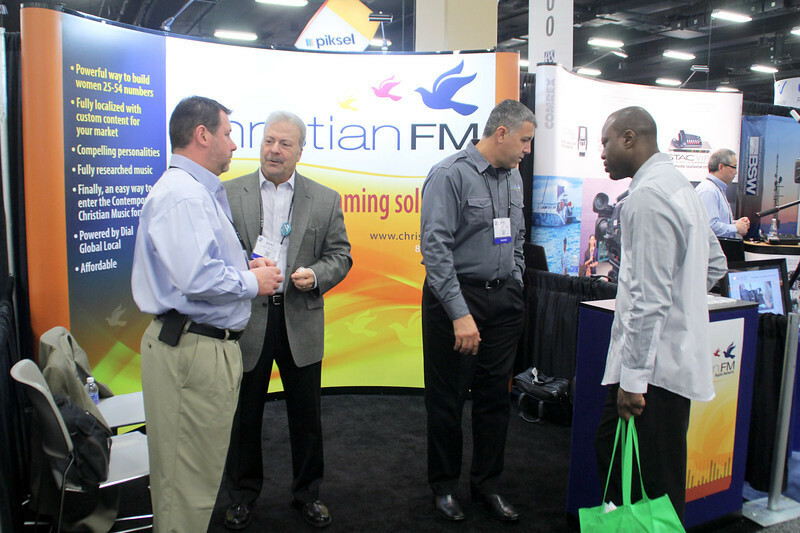 Exhibiting during Proclaim 19, the NRB International Christian Media Convention, places your company or ministry in front of thousands of decision-makers in an ever-growing industry. Thousands of industry professionals will be in attendance, and exhibiting allows you face-to-face contact with radio and TV station owners and operators, video producers, radio and TV program producers, film producers, pastors and denominational leaders, law firms, broadcast CEOs, advertising agencies, travel companies, fundraisers, webmasters, donor software designers, experts in the areas of mobile and social media, podcasters, bloggers, and more. 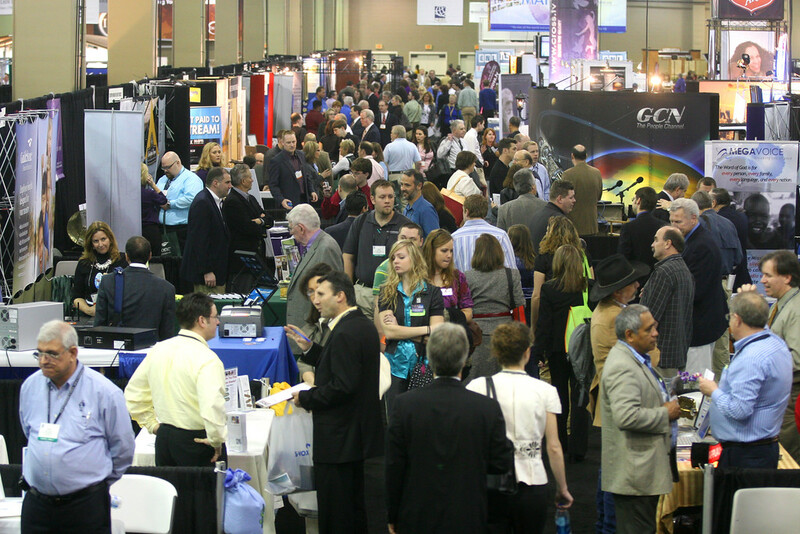 Our desire is for each exhibitor to enjoy a positive experience by engaging quality attendees face-to-face as they network on the Exhibit Floor during all three days of the Exposition. To ensure you receive every advantage of the exhibiting experience, begin NOW to plan for Proclaim 19. Also, as you plan for Proclaim 19, we want you to be aware that if an unauthorized outside agency attempts to contact you to offer assistance with room reservations, please do not make your hotel reservation through them. Please be advised that such outside agencies do not represent NRB or the Anaheim Marriott or the Anaheim Hilton in any manner. The only authorized company that is contacting attendees and exhibitors on behalf of NRB is Palisades Convention Management. 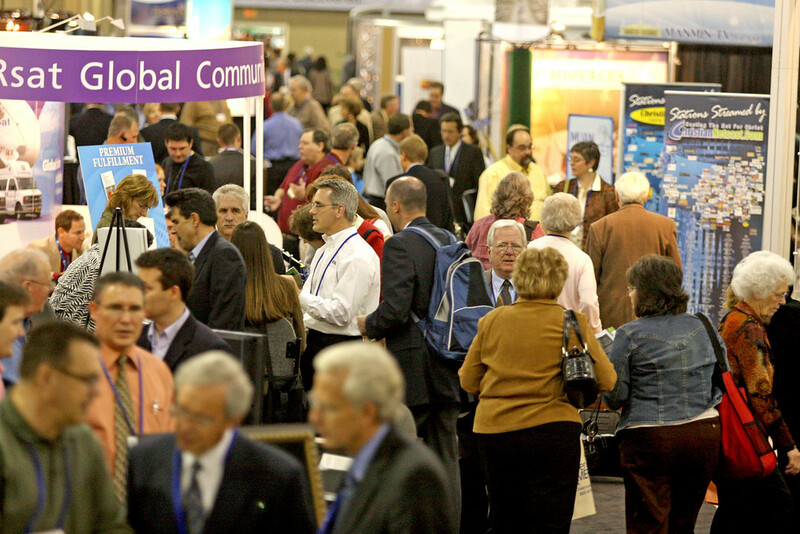 Discount pricing on booth space for NRB Member organizations. Limited number of complimentary booth staff full registrations (meals at additional cost). For additional booth staff who wish to attend other events of the Convention, additional booth staff full registrations (meals at additional cost) are $150 each (limit of three per booth). Organization listing and booth number on the Proclaim 19 website’s Exhibitor Directory (also includes option to upload your logo, organization name, and description, including website link). Organization listing, description, and booth number in official Proclaim 19 Program Book (if contracted by early January 2019). Organization listing and booth number in Exposition Program & Guide (if contracted by mid-January 2019). Posting of “Exhibitor News” on the Proclaim 19 website. Each exhibiting organization can submit news of convention specials, giveaways, booth location, product and service descriptions, and press releases, which will be posted on an “Exhibitor News” section of the Proclaim 19 website (limit of two per exhibitor). All content subject to NRB approval. Submit to Kenneth Chan, Director of Communications, at kchan@nrb.org. In order to allow your customers, clients, or guests to visit your booth during the Convention, NRB offers Expo Only registrations. Expo Only registrations are available for $75. This type of badge ONLY allows access to the Exhibit Hall and only during open show hours. To purchase this type of registration, please use this link. The Exposition badge does not allow access to any Convention events taking place outside of the Exhibit Hall. Limited access to Proclaim 19 attendee direct mail and email list for pre-and post-convention promotional mailings. Restrictions and fees apply. See Rules & Regulations, Page 4 for details. Booth drape–8’ high in back, 3’ high on sides, and 7” x 44” black & white identification sign with your organization name and booth number (Linear booths only). Create your own booth space by selecting a combination of two, three, or four consecutive 10’x10’ linear booths (side-by-side). We do not allow the combining of two end corner booths to form an end cap. There is an additional prime location charge of $200 (over and above square footage cost) applied to any corner booth space. See definition of corner booth space on Page 5 of Rules & Regulations. An island booth is any size booth exposed to aisles on all four sides. View the floor plan to choose your booth location and then complete the online booth application. When NRB receives your online application and payment, a confirmation email will be sent to you with additional information. Failure to comply with payment policy will delay the application process and space assignment. All Non-Member participation in the Exhibit Hall is subject to NRB Executive Committee approval at time of application for booth space. 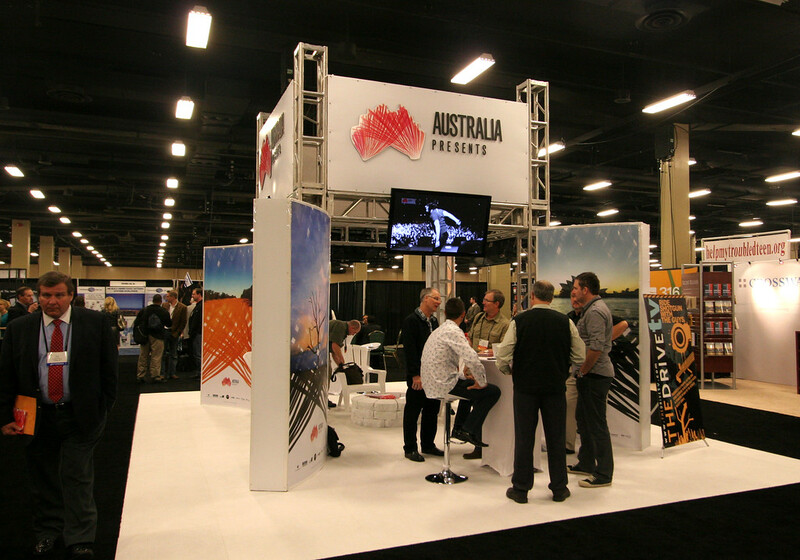 Please see the Exhibit Rules & Regulations for more details on exhibiting at Proclaim 19. Contact Jim Buckley, Sales Director, 203-502-8283, jbuckley@pcm411.com, or Joe Nemchek, Sales Executive, 203-502-8338, jnemchek@pcm411.com, for more information.